Cotton is one of the world’s most important natural ﬁbers. Cotton is used by nearly every person on Earth in some way or another just about every day. This fiber is said to support the livelihood of approximately 250 million people. Yes, we understand that is a staggering number. It just goes to show the huge importance of cotton on modern society. It’s a renewable natural resource, but only if the world manages the manufacturing and use of it responsibly. In 2005, a group of visionary organisations came together to ﬁgure out what could be done to safeguard the future of cotton. “There has to be a better way”, they said. It turns out there is. It’s called Better Cotton. What is the Better Cotton Standard System? The Better Cotton Standard System is a holistic approach to sustainable cotton production which covers all three pillars of sustainability: environmental, social and economic. Each of the elements – from the Production Principles and Criteria to the monitoring mechanisms which show Results and Impact – work together to support the Better Cotton Standard System, and the credibility of Better Cotton and BCI. The system is designed to ensure the exchange of good practices, and to encourage the scaling up of collective action to establish Better Cotton as a sustainable mainstream commodity. Learn more about the BCI website. You may also want to read about the cotton fabric mill traceability system that has been put in place by some textile mills. 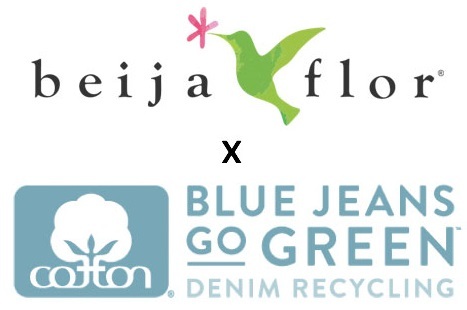 If you are a fan of sustainability and the environment, you may also want to visit our apparel industry recycle section.